Welcome! 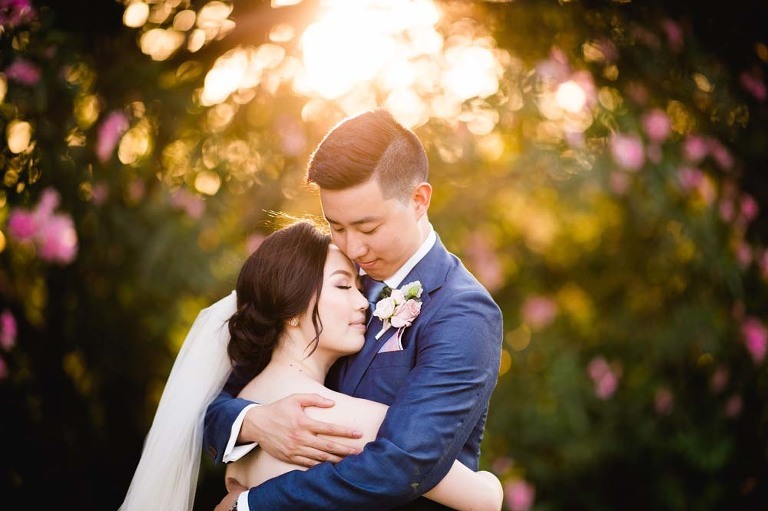 If you are looking for a creative and fun Brisbane wedding photographer you have come to the right place. 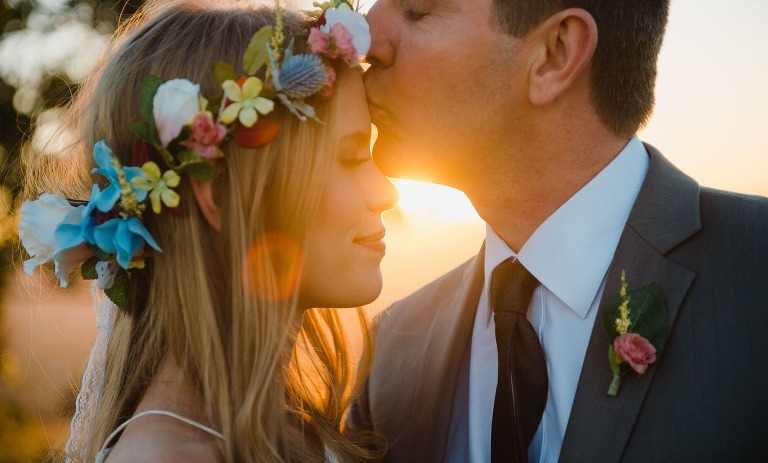 Vellum Studios is a wedding photography studio based in Brisbane, Queensland. We specialise in creative and artistic wedding photography with a natural relaxed style. 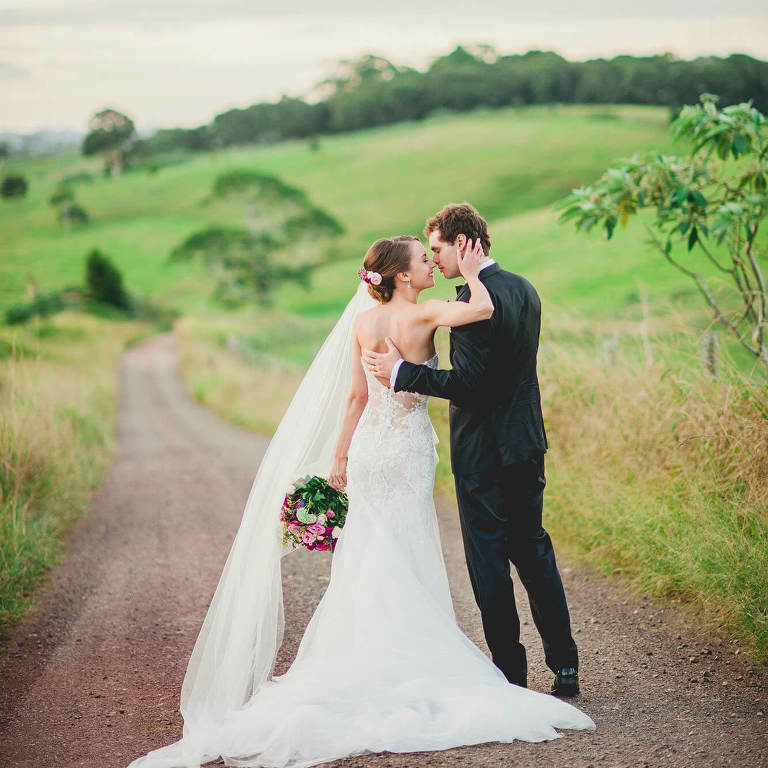 Our heartfelt wedding and portrait photography has been recognised through numerous QLD and national AIPP awards. Although our studio is Brisbane based, we love to also explore new areas. Many of our clients ask us to photograph throughout the south east including Noosa, Sunshine Coast, Maleny, Gold Coast, Byron Bay and Toowoomba. 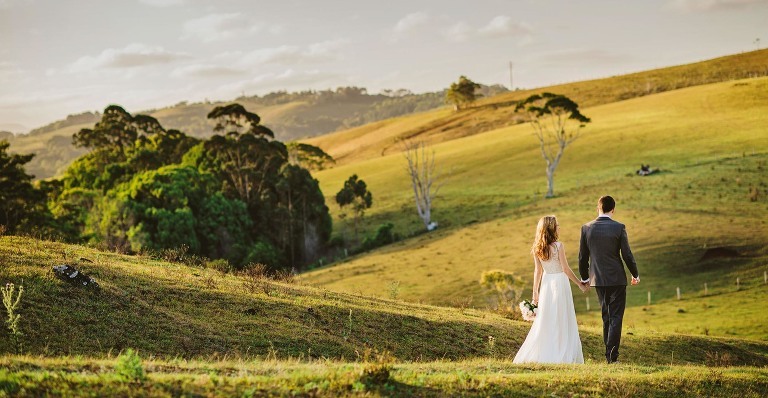 We are also available upon request for weddings further afield, with experience in shooting destination weddings throughout Australia and Internationally. 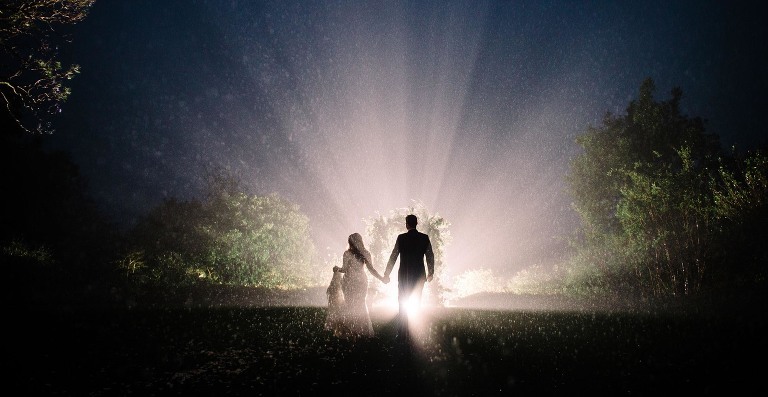 As you may see from all of the images we LOVE capturing weddings in a super creative way. No couple are the same, so why should their wedding photography be? 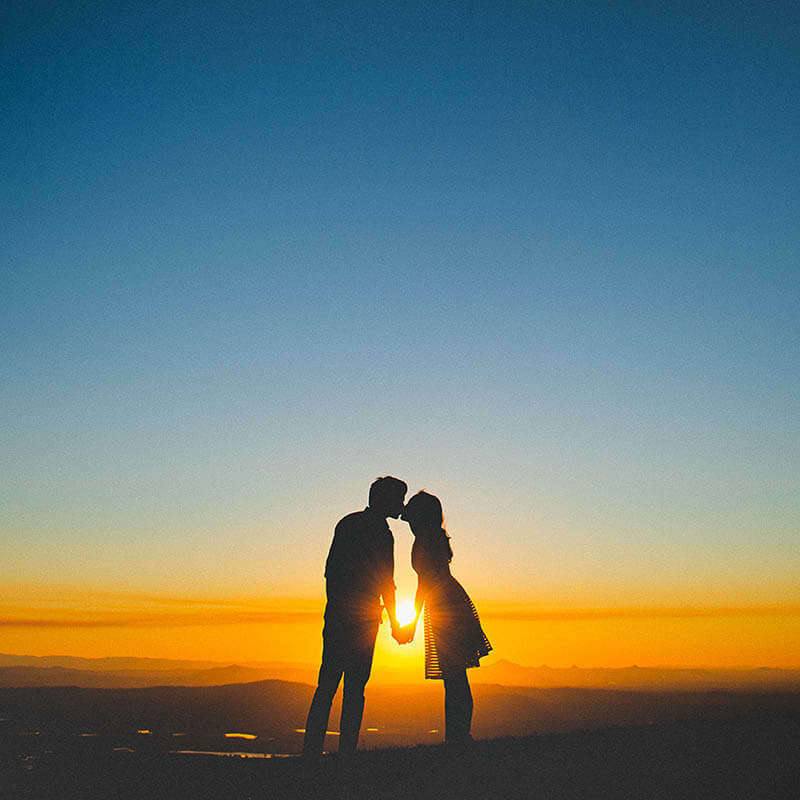 We take the time to get to know each and every one of our couples, to find out everything we can about their unique love story. How they met, what their favourite places are, what are the little things that they adore about each other. This helps us cater the photography to suit their style perfectly. We love reading the glowing testimonials we receive from our couples. The main theme of which is usually based on how unobtrusive their wedding photographer was in the flow of their wedding day. How we have the natural ability to put people at ease and make them feel comfortable in front of the camera but still manage to capture stunning images of not just them as a couple but their family and friends as well. We capture weddings using a relaxed and unobtrusive approach. No stiff posing and unnatural staged events. We strive to document your wedding day in the most authentic, natural and fun way. 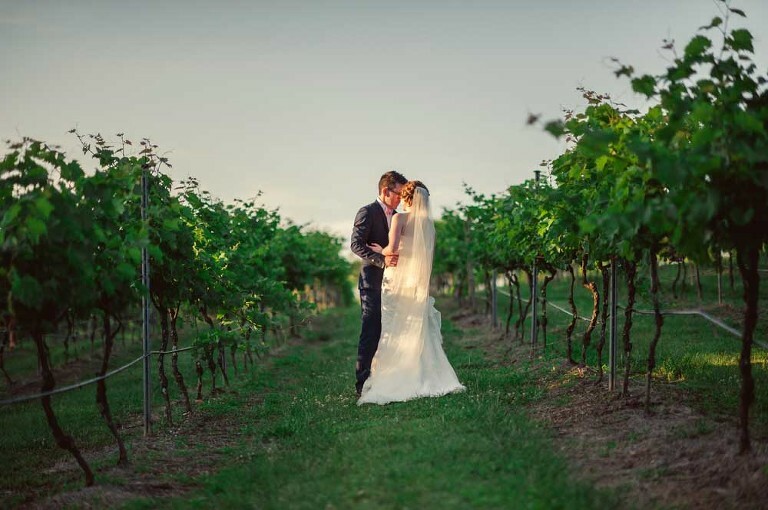 As you can tell from our wedding galleries, we love incorporating the natural environment and landscapes into our images to truly give your images a sense of place and capture the 'feel' of your day. Thank you for taking the time to visit our site. I really hope the imagery within resonates with you.
" I have to say once more what an absolutely incredible job you have done - we could not be happier having put our faith in you to photograph our day and feel like this was, hands down, the best decision we made for the whole wedding. It was a huge task for a 12 hour day, but we are literally blown away by how perfectly you have preserved the memories for us and how many stunning photos we now have to treasure forever. " 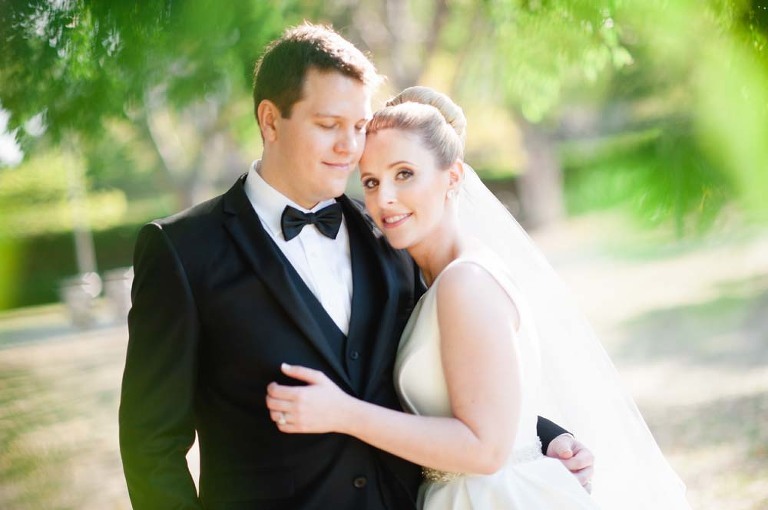 "We would like to thank you from the bottom of our hearts for all your hard work and support on our wedding day. From dress fluffing, keeping the boys in line, assisting me through sand pits and having patience with all of us. We all as a group had the best time! People are still boasting about how wonderful the wedding day went and how good our photographer was! " 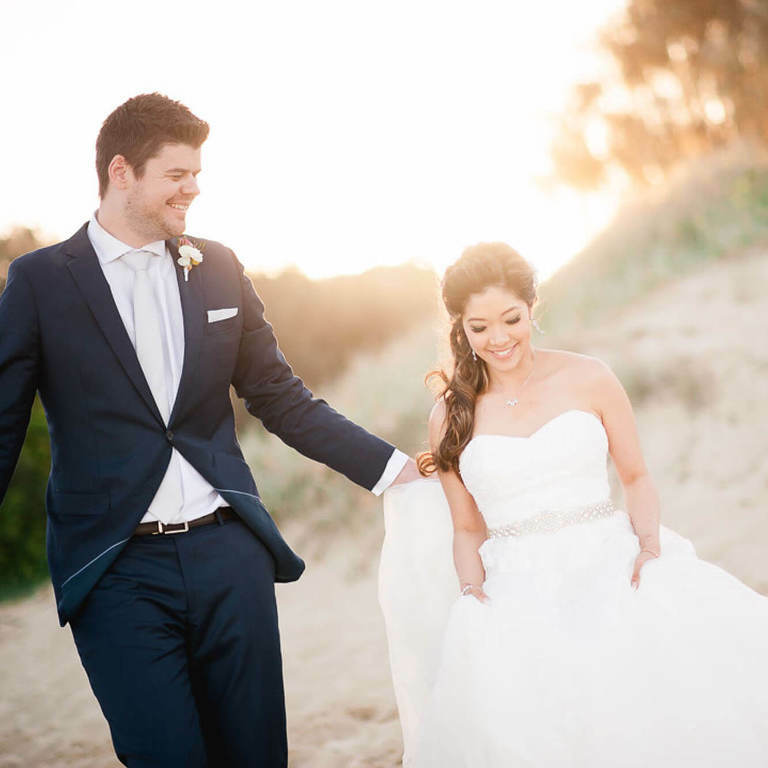 " We had Vellum Studios do our wedding photos and we are so glad we chose them for the big day! When we got our engagement photos back every photo was a winner and we said to each other, "I hope are actual wedding photos are this good." Just got them back and they are even better. He was a great guy to work with, showed total commitment at one point by wading into water beyond his knees to get "the perfect shot," showed so much patience and care on the day, and his experience and knowledge of wedding photography really showed! Would highly recommend Steve for anyone in the midst of planning a wedding. " What do we love about being a photography studio in Brisbane? I guess we are pretty lucky to be able to turn one of our creative passions into a full time photography business. And you don’t photograph weddings for over a decade if you don’t have a love for what weddings represent. They are one of the most important events in your life. Full of all the people who are dear to you. Watching as you join together with your true love and start the next stage of life. 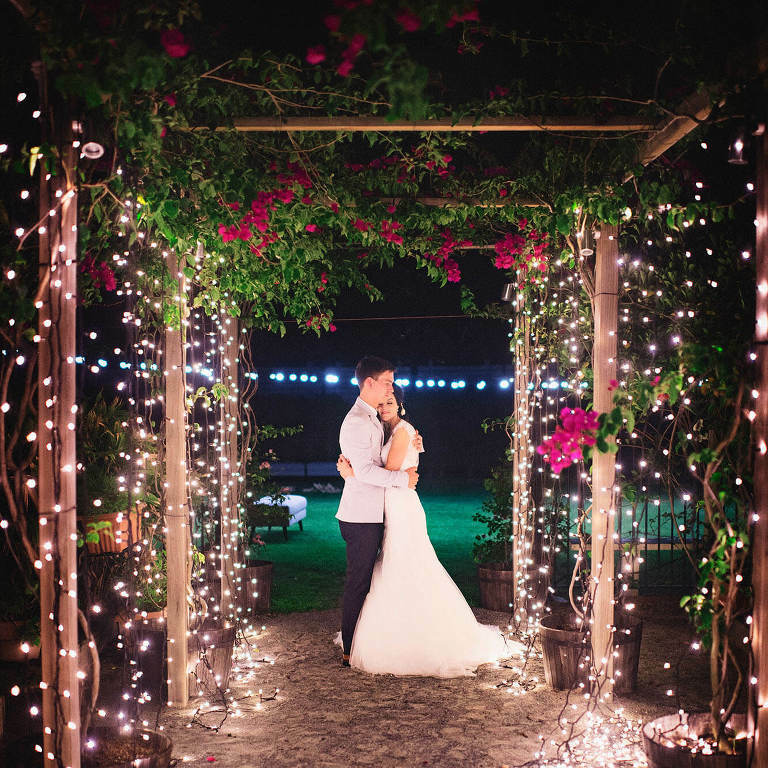 The day will go by in what feels like an instant and when you want to relive and share how you felt that day, your wedding photography is one of the most important elements. So we always feel honored to be trusted with capturing our client’s special day. 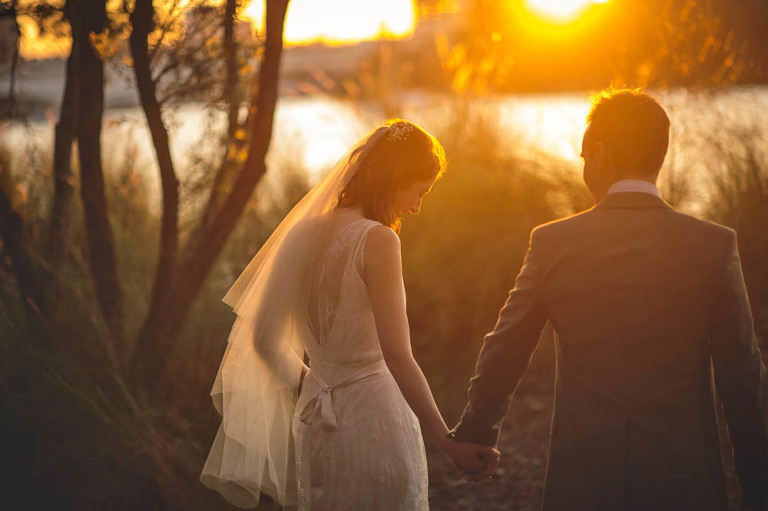 Please also take the time to read our Brisbane wedding photographer FAQ which should answer some of the most common questions that we are asked. 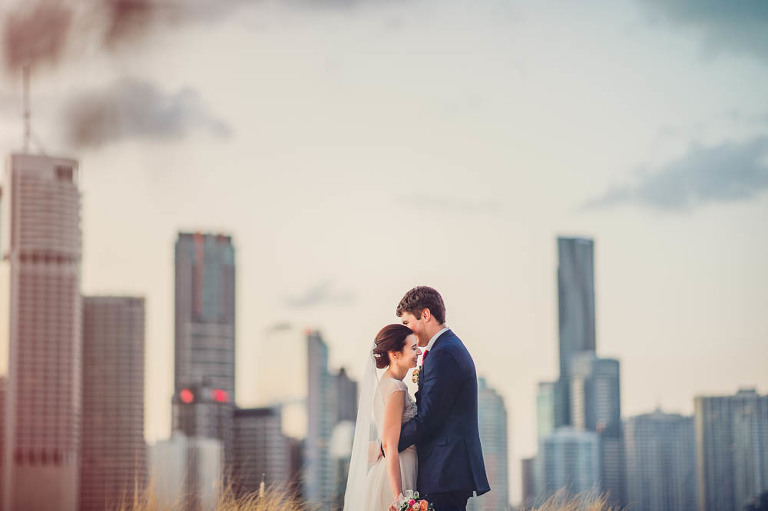 Brisbane has so many gorgeous places for wedding photography! With the wealth of experience (14+ years) as a wedding photographer I know all the little secret places that can truly make your wedding images special. 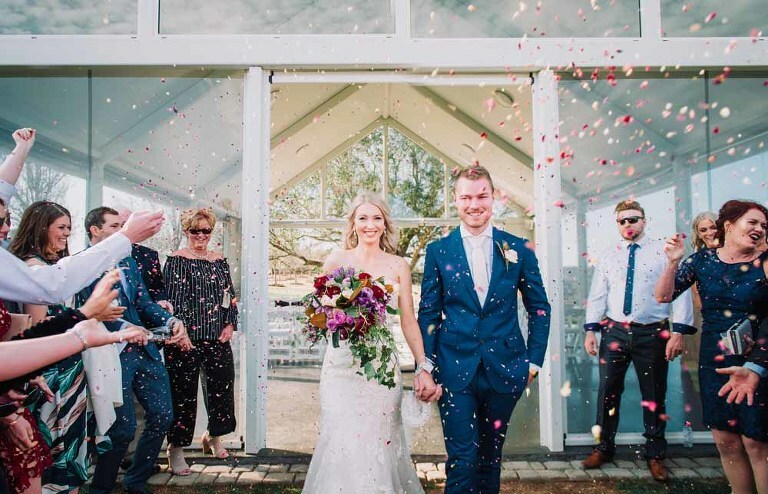 We are also constantly scouting new and exciting wedding photography locations throughout Brisbane to match these locations to the right couple. We also offer engagement photography,newborn photography, family photography and International destination wedding photography. 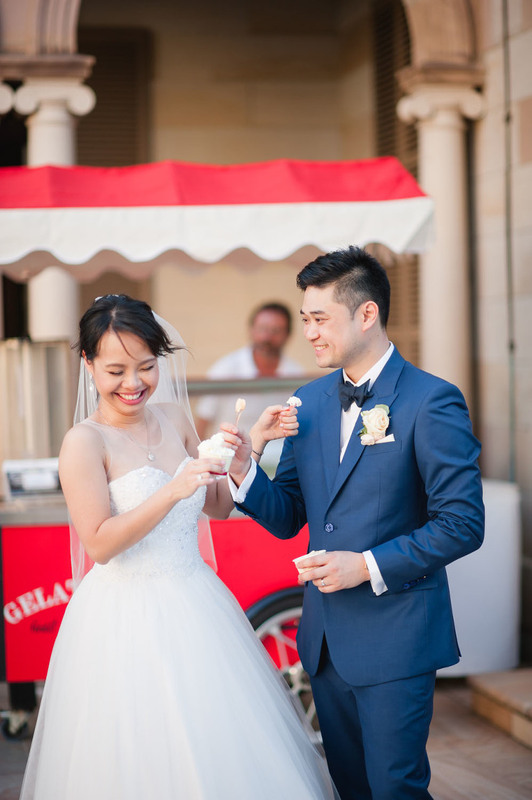 Vellum Studios is available to photograph weddings throughout Australia and the world. Our main style that we are known for is relaxed, unobtrusive coverage with lots of bright colours and with a sunny/airy feel. We have a love of the natural landscape and like to incorporate these grand sweeping vistas into the wedding day as well. We try not to be too constrained by one particular photography style though. Throughout the various parts of the wedding day our style varies. During the Bride and Groom preparations for example, we are unobtrusive, catching moments. But at the same time taking detail photos of the things that are precious to you, such as shoes, the dress and those special gifts and also ensuring we capture some awesome portraits. Are the image that we RECEIVE edited? Yes! We take great pride in delivering final images that are ready for printing, sharing or made into an album. Each image is individually edited by hand to bring out the final vision that we saw when we took the image. These final images are delivered to you in a beautiful custom wooden USB and are full resolution and non-watermarked. So are perfect for printing and enlarging. We do not put limits on the number of images that we take at a wedding. The number of images delivered does vary due to quite a number of factors such as: length of coverage, number of photographers chosen, number of guests, type of ceremonies etc.. Typically though for a standard 8 hour wedding you would expect approximately 600 fully edited images. 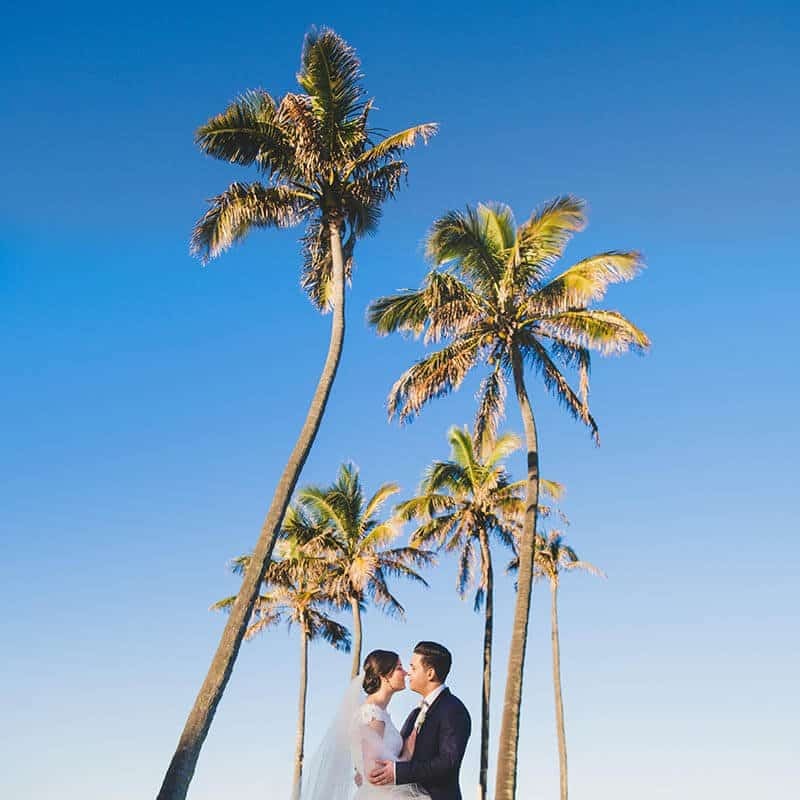 Although we are Brisbane based we love photographing weddings outside of the Brisbane area too, We cover weddings from the Sunshine Coast to Byron Bay free of any travel charges!! We have been in business now shooting weddings for 14+ years! In that time we have photographed over 450 weddings. And each has been unique and amazing and we still love photographing every single one! 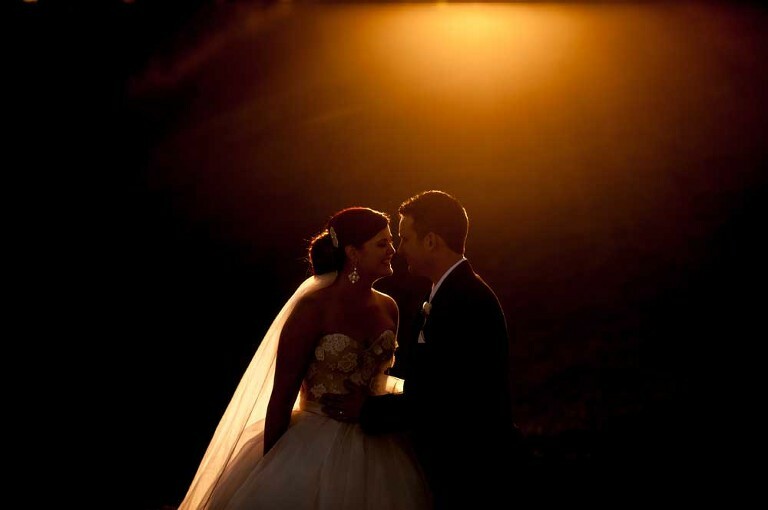 We believe our level of experience sets us apart from many less experienced photographers. We have seen it all and know how to handle every situation. 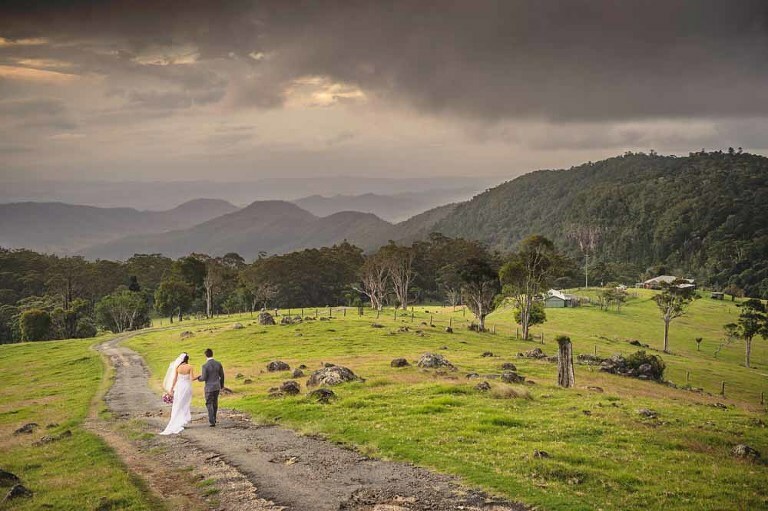 Do you shoot weddings outside of SE QLD? We sure do! We are available to photograph weddings anywhere your heart desires really. We love photographing in new and unique areas. 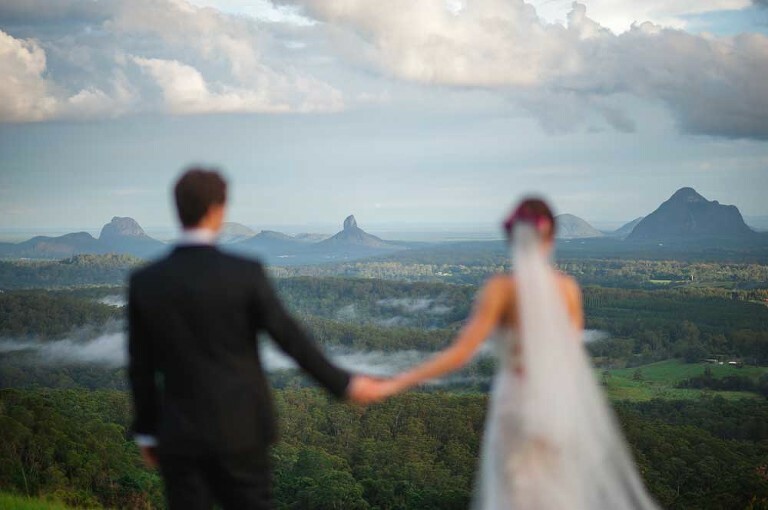 We have experience in photographing weddings in Whitsundays, Hunter Valley, Sydney & Cairns. We are also available for overseas destination weddings with experience in New Zealand and Thailand. After the wedding day we get busy expertly editing your images and preparing your album design. Typically we have all your images ready for your in studio viewing session 3-4 weeks after your wedding day. We also schedule an album viewing session shortly after to build your amazing wedding album. At certain times of the year we run promotions and discounts on our wedding photography packages, so contact us soon to see what specials we might have available for your big day. We also have an ongoing special of 10% off for mid-week and Sunday weddings! Can you make us look good in our photos? Yes we can! None of our couples are professional models, they are just ordinary folk who sometimes in the past have felt awkward in front of the camera. With our relaxed and natural style we photograph you doing things you naturally know how to do. Such as walk down a path, stand under a tree, talk to each other. That way there are no bad or meaningless poses, just you guys naturally enjoying your day! If you would like to book simply contact us and we will organise the contract and payment of the initial deposit ($900). After the initial Deposit, payments are split into two. 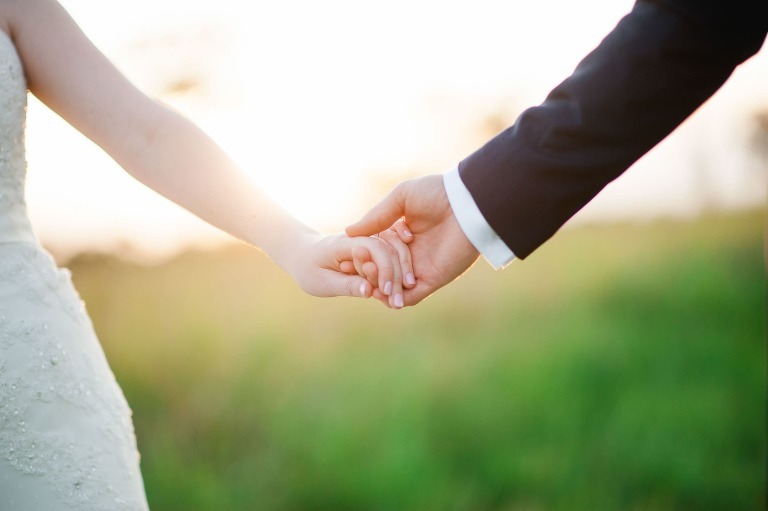 The first payment is due 3 months before your wedding, and the final payment is due 1 month prior to your wedding.